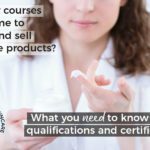 If you are thinking about making your own natural skincare products at home or taking one of our courses you are probably wondering what equipment you need to get started. 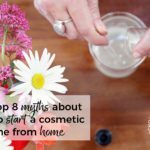 Luckily for making products at home, you don’t need too much. What you do need is inexpensive kitchen or lab equipment which is easy to find both in stores and online. In this video, Gail runs through the essential equipment that you need. 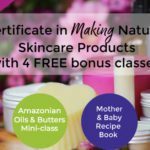 This is a sneak peek from our Certificate in Making Natural Skincare Products. Below the video, you’ll find a handy list of the equipment you’ll need to get. Where to buy the equipment you’ll need? Online stores selling science lab equipment such as www.betterequipped.co.uk (UK) or www.carolina.com (USA). 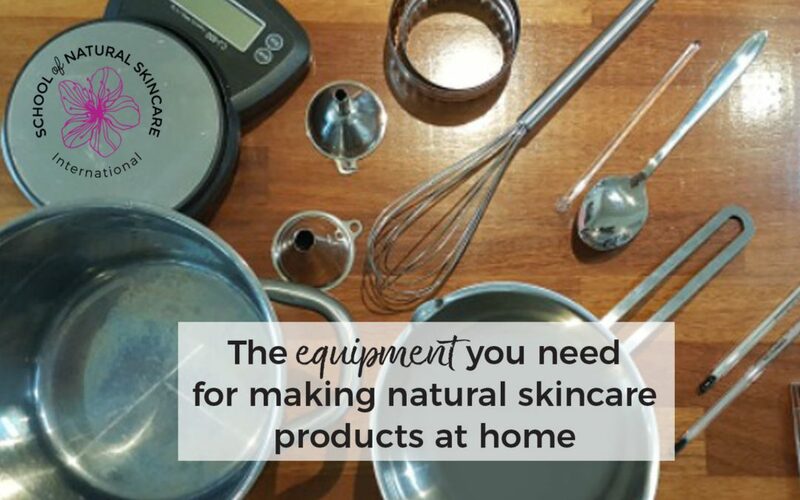 Cosmetic ingredient suppliers often also sell equipment. Amazon or eBay. While we don’t recommend buying ingredients on eBay or Amazon, they are useful for finding equipment. 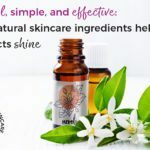 What equipment do you need for making natural skincare products at home? Thermometer such as an inexpensive glass lab thermometer. Digital scales that measure to 0.1g. Electric stick blender for creating emulsions (creams and lotions). 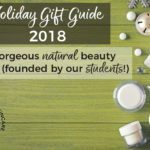 Electric hand whisk for whipping body butter. Measuring beakers/jugs – heatproof glass lab beakers are ideal. Protective gloves – to protect both you and your products. You’ll need some way of creating a double boiler/water bath/bain-marie. This is for heating the oil and water phases of an emulsion and also for melting ingredients for balms and butters. Standing a glass beaker/jug on a metal trivet in a saucepan of water. Placing one saucepan inside another. Using a double boiler insert. At least two heatproof glass lab beakers, pyrex jugs or autoclavable polypropylene chemical-resistant beakers. Double boiler maker or metal trivets/rings (even a cookie cutter would work). You place the beakers on top of this so they don’t touch the bottom of the saucepan. Double boiler insert – these are often sold as melting pots for chocolate making and sit inside a saucepan of water. 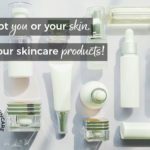 Want to get started with making your own skincare products?